Missing is an upcoming Bollywood thriller film, directed by Mukul Abhyankar and written by Mukul Abhyankar. 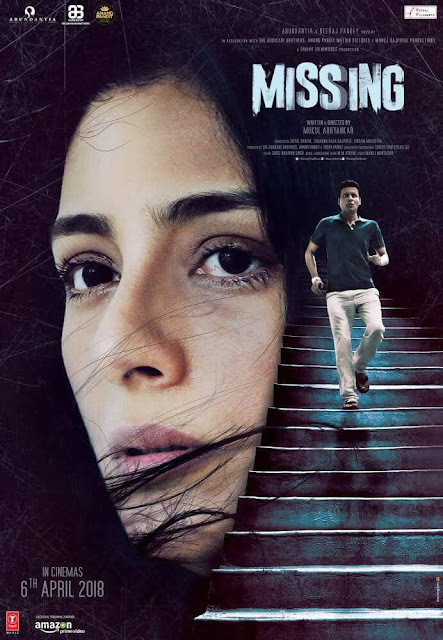 Manoj Bajpayee who was last seen in Neeraj Pandey’s Aiyaary, is now coming back with a this psychological thriller film , titled, Missing. Tabu and Annu Kapoor are also playing important role . Manoj will reunite with co-star Tabu, after a gap of 18 years.